The pioneer of the self-coined genre “Trap House Jazz”, it’s now evolved into a posse of musicians about 100 deep, their bio aptly stating “A lotta talented cats making music where ignorance meets elegance” which just about sums it up the best. 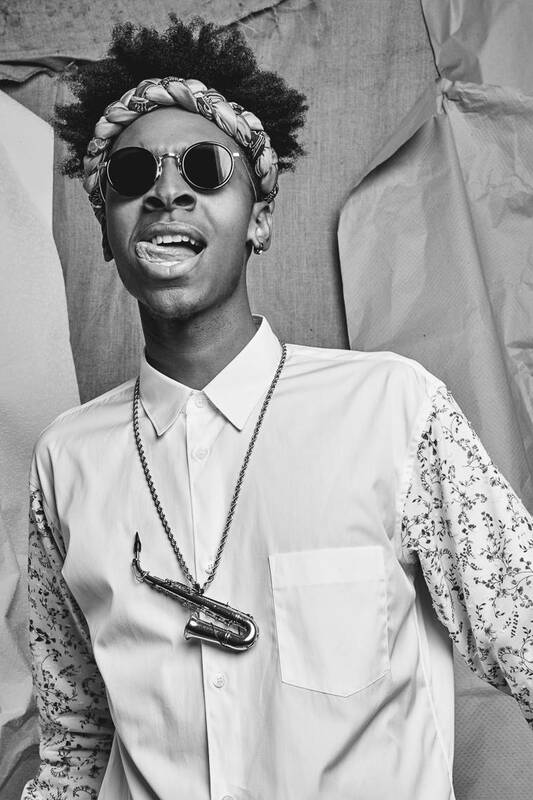 He has been widely noted for being equally versatile on multiple instruments (the piano, saxophone, and drums to name a few) and his premier vocal runs and bars allow him to stand on a pedestal against his contemporaries. 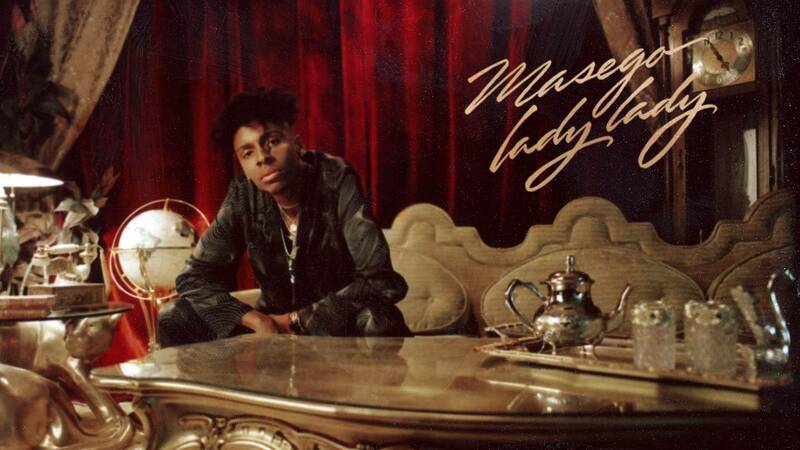 His long-awaited full-length studio debut finally dropped just late last year to critical acclaim, going effortlessly onto 4 Billboard charts - #4 on Top New Artist Albums, #13 on R&B sales, #22 on Heatseekers Albums, and #40 on R&B/Hip Hop Albums. The record boasts a stellar guest roster including global phenomenon Kehlani, as well as powerhouse producer Sounwave, one of Kendrick Lamar’s closest collaborators. 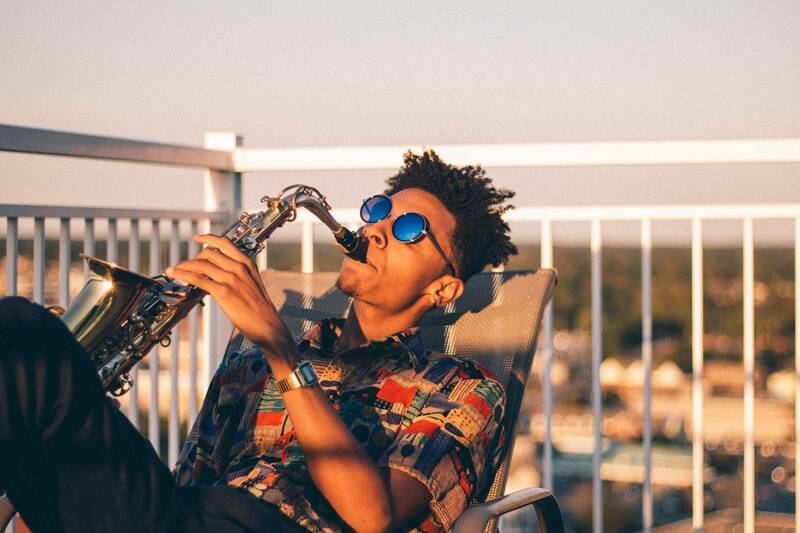 Earning rave accolades from respected publications such as XXL, NPR Music, Billboard, Pitchfork, Complex as well as selling out massive tour stops all across the United States and Europe, we couldn’t be more delighted to bring Masego to Asia.